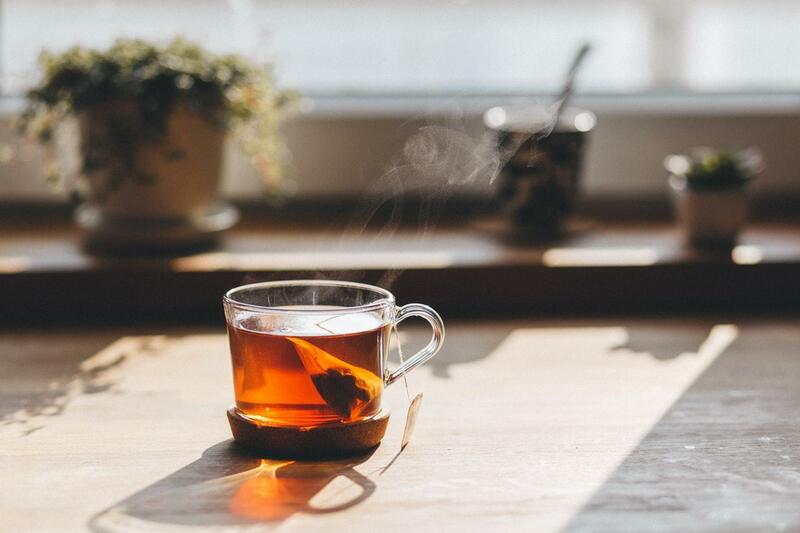 It might not be the first thing that comes to mind when steeping a wholesome cup of tea, but the bag that holds your favorite herbs and flowers might be harming the environment. While many tea bags are made from paper or silk, in recent years, many tea companies have turned to pouches woven from nylon. In other words, they're made from plastic. Their production generates significant amounts of nitrous oxide, which functions as a greenhouse gas and depletes ozone, and when they are thrown away, they live on in landfills for 30 to 40 years, leeching chemicals into the environment and further contributing to climate change. Fortunately, some tea companies are recognizing the environmental damage their products are doing and are switching to more eco-friendly options. And the latest company to do so is U.K. favorite, PG Tips, which is opting to go with biodegradable teabags made from plant-based material that is 100 percent renewable and biodegradable, according to The Guardian. The company will begin selling its first green bags next week in the U.K. and plans to clear the supermarket shelves of all its nylon-based products by the end of the year. According to The Guardian, Unilever has been exploring plant-based alternatives to PG Tips' nylon bags for some time and have already tested some in Canada, Poland, and Indonesia. Other companies in the U.K. are jumping on the eco-teabag bandwagon, too. Tea company The Co-op, which sells 367m teabags a year, recently announced that it is in the process of creating a biodegradable teabag out of paper for its brand, Fairtrade 99, which are expected to hit the shelves by the end of the year. Another company, We Are Tea, makes their bags out of soilon, a biodegradable bi-product of corn starch. Tea is the number one drink in the U.K. and according to the UK Tea and Infusions Association, tea brewed with bags account for 96 percent of the 165 million cups of tea consumed every day in the UK. Though each bag is small, the shear volume of teabags making their way to the landfill is enough to have an impact on the environment.